Our runners must run on both Saturday and Sunday. All members are welcome to enter the event however please keep in mind that you will be expected to run an average of 20 miles across the two days (some do less, some do more). There are cut-offs on each stage however our runners have missed these in the past. You will need to be happy to navigate the course yourself using a paper map that all competitors must carry. 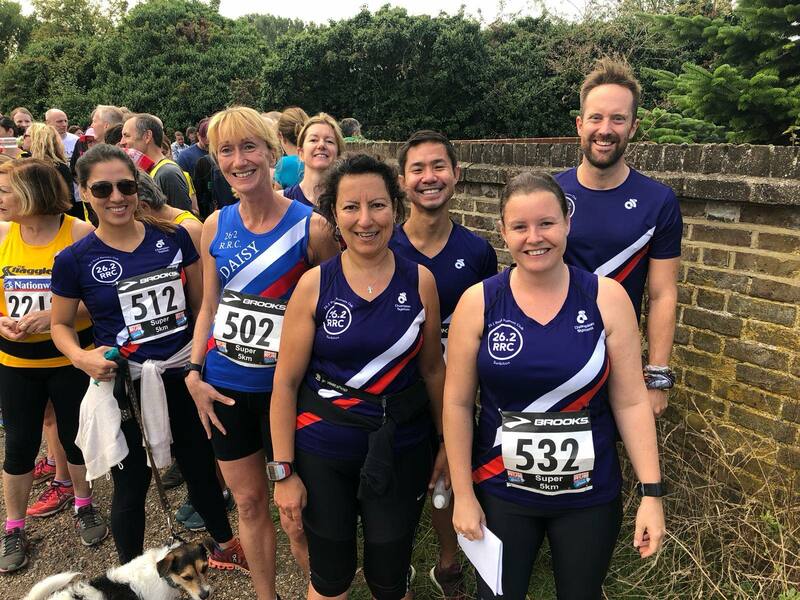 We are looking for 22 runners however there are often drop-outs near the day so please add yourselves to the reserve list if we already have 22 runners signed up. To allow us to start early on the Sunday (first leg at 8am) we encourage members to stay in a Premier Inn in Essex. There is a fixed cost for members staying out (to be announced but it is usually around £30). If you want to know more about the event. Please ask around the club from people who have run before. The best way to learn about this is from previous runner experience. 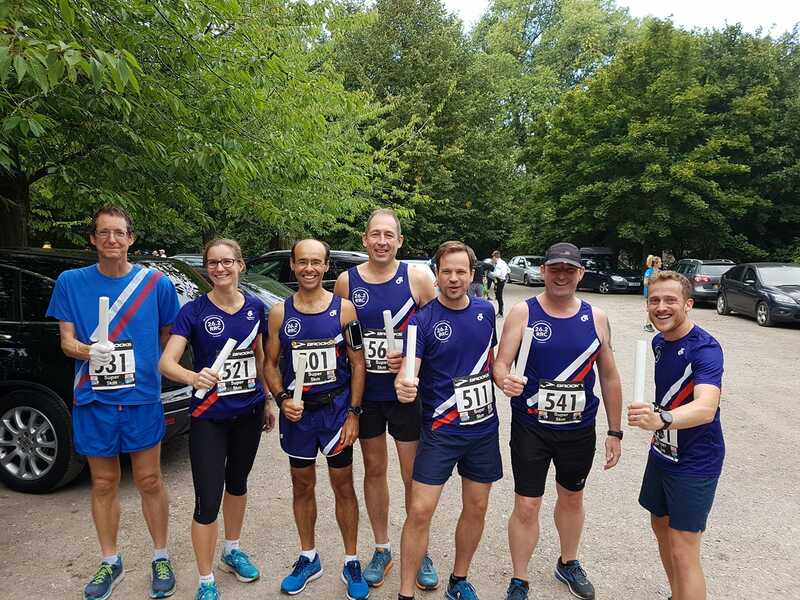 Following our success last year, the club are again looking to send a group to this years’ road relays. A highly competitive event and therefore only suggest the “faster” end of the club consider entering. All runners must be first claim members and registered with England Athletics. 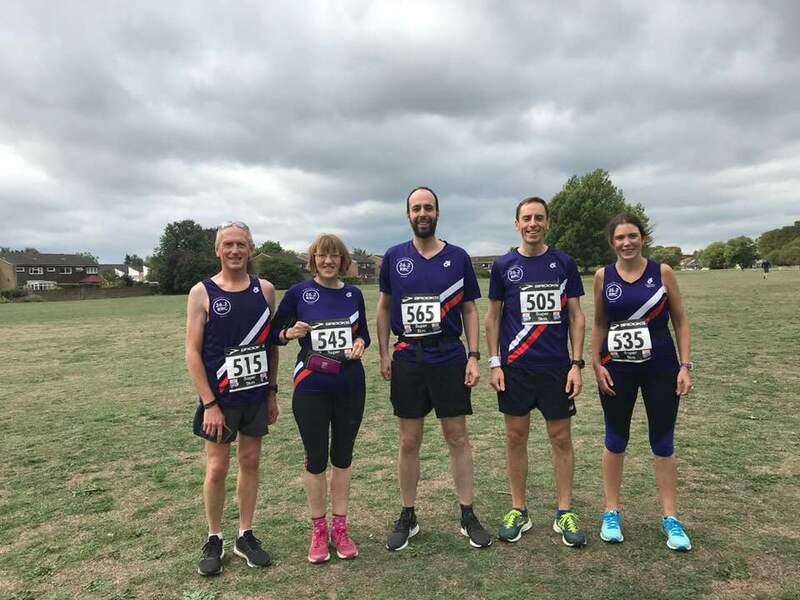 Nonsuch Relays – 4th July – Sign up! With relay season now in full swing, we look ahead to the Nonsuch Relays to be held on Wednesday 4th July. The relays are run in teams of 4 competing over a 3km course. All members are invited to sign up. We will be entering a range of teams in all pace groups so welcome all abilities. You can either sign up to be part of a team or to be allocated to any team. 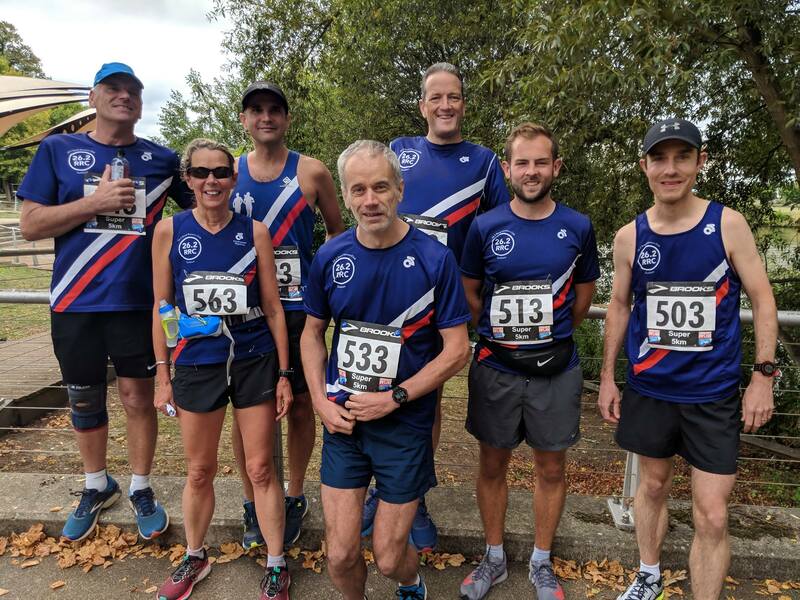 This weekend we are sending out 2 teams of 11 runners to complete a 220 mile lap of London as part of the Green Belt Relay. Spectators are welcome at any point on the relay so if you fancy a day out, why not come and support. We will all be gathering at the end of the relay for a celebratory BBQ at the Hawker Centre from 5.30pm on Sunday. Everyone is welcome to come along and join whether you ran, supported or stayed home. Our runners are shown below. You can see the full content in a Google sheet. Each year we hold a relay event for local running clubs and this year we will be hosting the event at Imber Court for the second time. This is an invitational event which was previously held in Horton Country Park. The relays will be held on Tuesday 26th June and will start at 7pm. The club are looking to once again send a number of teams to the River Relay on Sunday 9th September. Register your interest today so that we can start planning for this fantastic event. The event will take place on the evening of Tuesday 26th June and will see local clubs invited to race 1.6 miles around Imber Court. Each team of 4 runners will compete in various categories. Last year the event was very well received by the other clubs and is now established as a replacement for the Horton Park event. 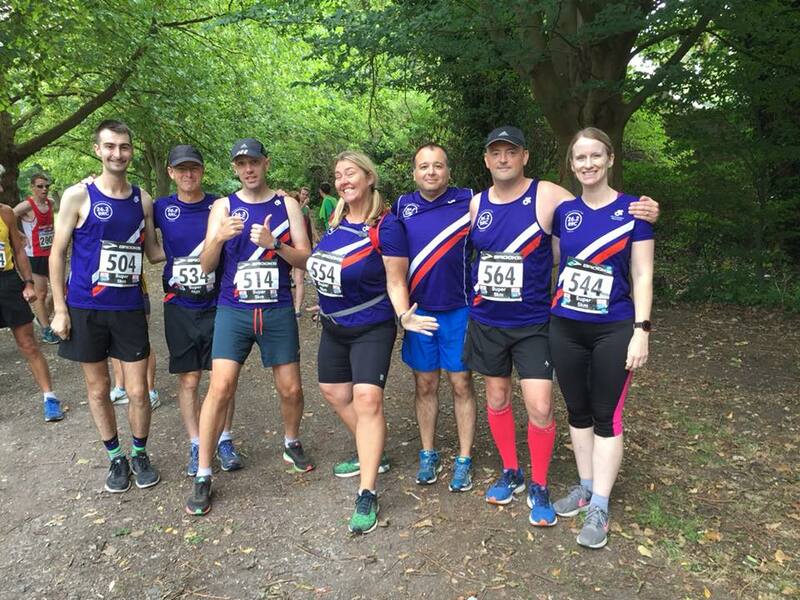 26.2 RRC will be entering teams but we will also need marshals and helpers for various roles before the event is held and on the evening itself. The race begins at 7pm and follows a flat all terrain course around Imber Court and along the River Mole.